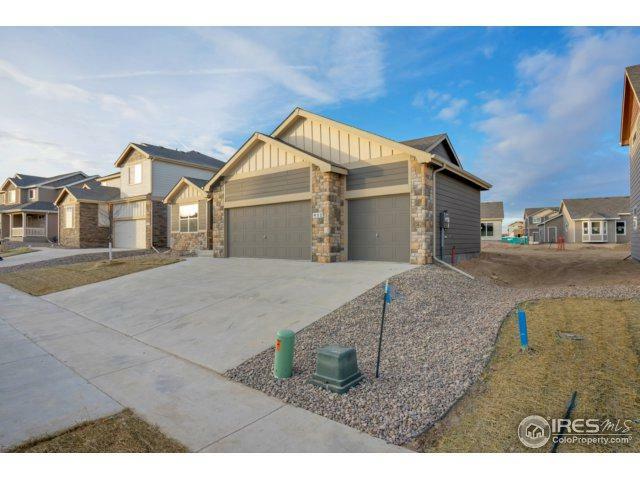 The Colorado plan is a great ranch home for the value. 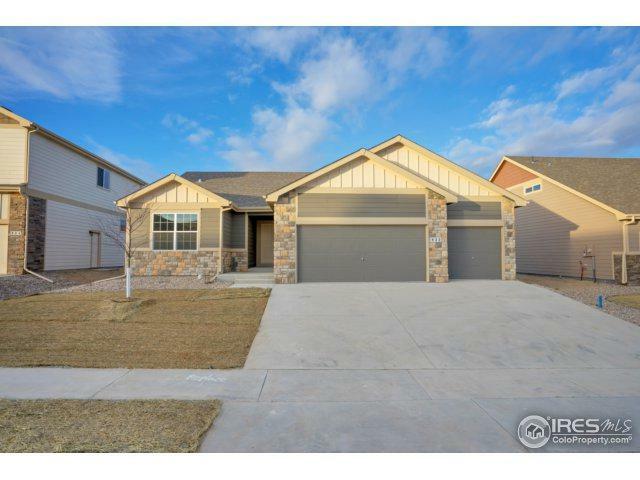 This 3 bedroom 2 bath home is well organized and efficient. It is a new entry into the Journey Homes stable of homes. The master bedroom has a 5 piece luxury master bath and large shower. 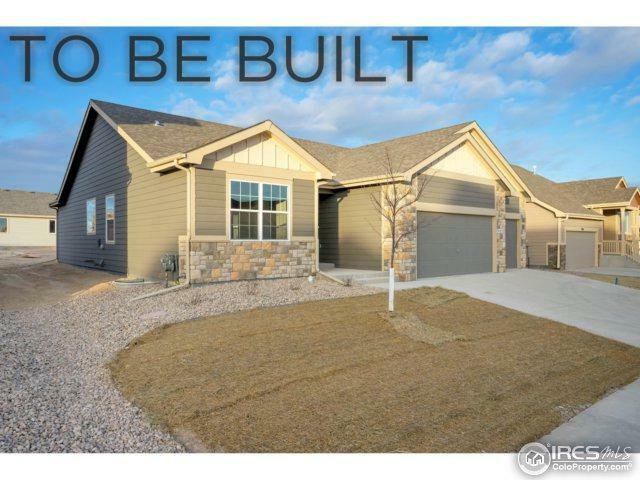 Comes complete with a 2 car garage (optional 3 car) and a full unfinished basement. 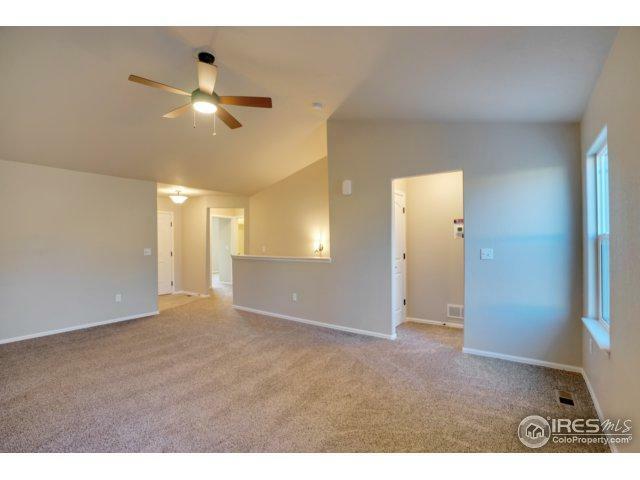 Pictures featured are of model home.